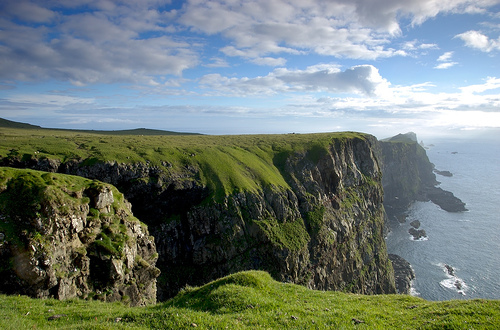 The Faroe Islands is a country in the Norwegian Sea, approximately halfway between Scotland and Iceland. 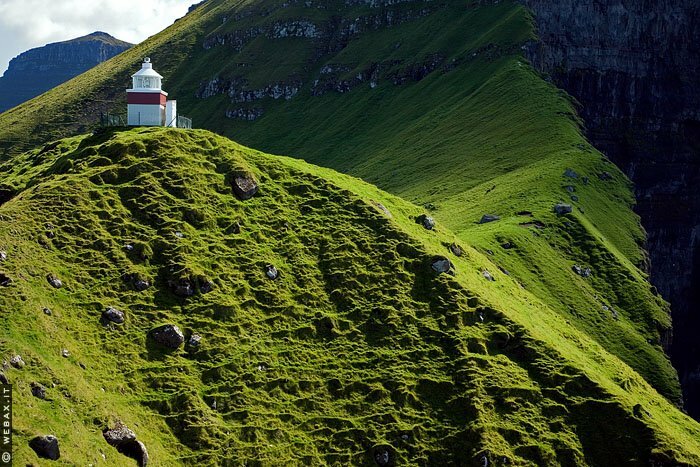 The Faroe Islands are a self-governing country. Remote island communities have always fascinated me. From the independent nature of the people who call them home, rugged scenery that often graces the landscape, the animals that live there- they can really spark the imagination. Remote island communities have always fascinated me. From the independent nature of the people who call them home, rugged scenery that often graces the landscape, the animals that live there- they can really spark the imagination. 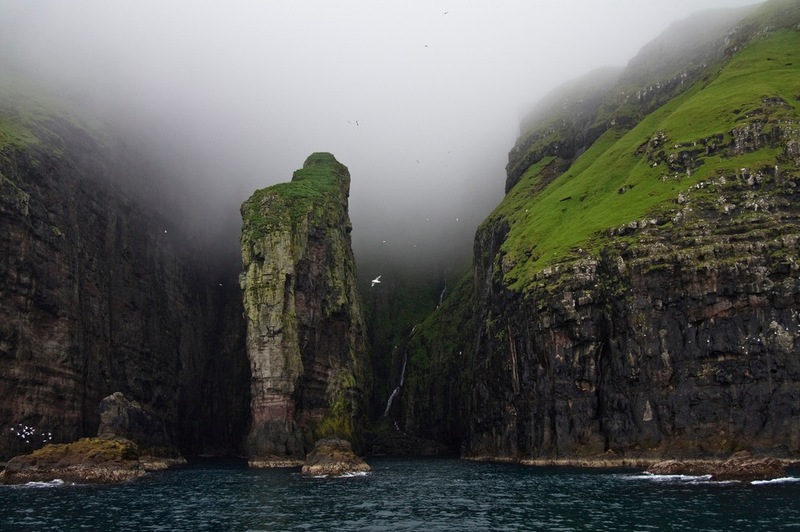 The Faroe Islands, located about halfway between Scotland and Iceland are one of those places. Your picture s are amazing,thanks for taking me there,…well online! I visited Faroe two years ago. They are beautiful islands. people are very kind, polite and respectful of nature. sheep and cows graze free. breathes a sense of freedom and respect that in our Western world is rare and precious. Awesome place & pictures too. One small correction, though. Faroe Islands are placed in the Atlantic Ocean and not in the Norwegian Sea which is far more east. Amazing views. It truly does take your breath away. Were these taken by helicopter for ease?